NEW YORK — Esports fans are gathering by the thousands in South Korea this month to watch the world's top League of Legends players show off their skill and expertise. In the United States, the game's publisher is hoping to draw a more casual crowd by starting with an important question: What is League of Legends? TBS will air a one-hour "Esports 101" special about the world's most-played PC video game Friday night in conjunction with League of Legends developer Riot Games. Turner Sports is publicizing the production as a "lighthearted, accessible introduction" to the game, which boasts 14 professional leagues and over 850 salaried athletes worldwide. 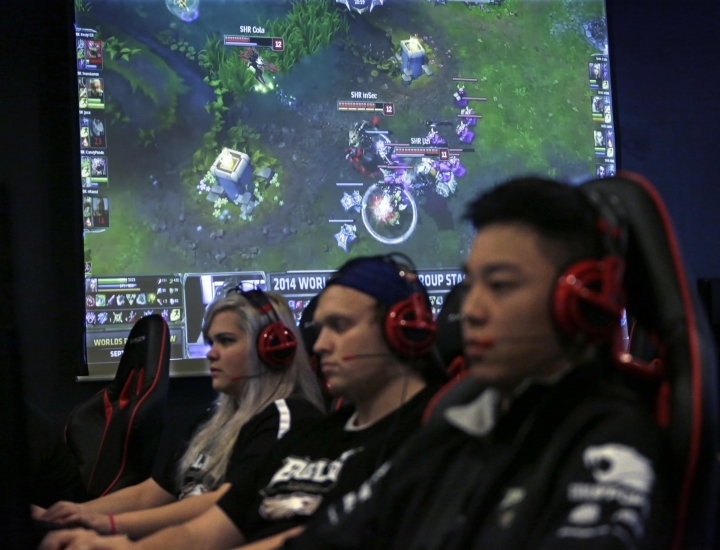 The show is part of an effort by Riot to increase the game's presence in America. 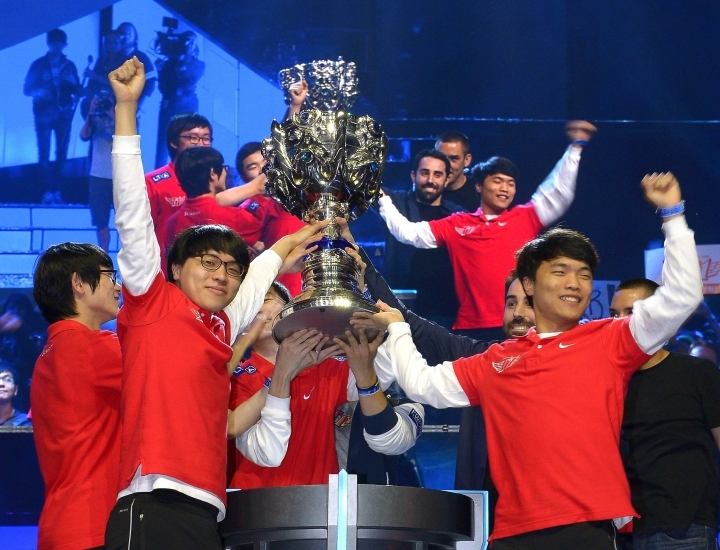 League of Legends, a fantasy-based multiplayer online battle arena game, has been the world's most popular esport since its introduction in 2009. But interest in the U.S. has recently slumped a bit. "We're trying to find ways to demonstrate that League is still here, League is still a great game to play," said Chris Hopper, Riot's North American head of esports. "Our esport is incredibly competitive and has a lot to add to anyone who wants a deeper experience out of their game or esport of choice. For us, this piece fits right into that."